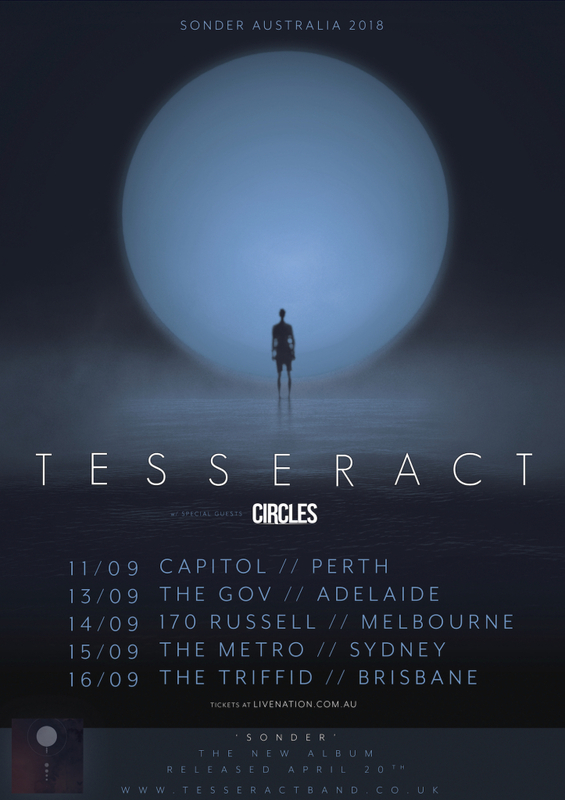 Melbourne progressive powerhouse Circles will be the supporting UK prog metal masters TesseracT nationally on their upcoming ‘Sonder’ Australian Tour in September! Tickets go on sale on Tuesday April 10 at 10am (local time). Newer PostDrown This City released new music and tour dates!! Older PostCaptives debut album release day!! !